CatchOn is an administrative tool that provides district technology leaders with real-time evidence about app use, implementation fidelity, cost and ROI. As CatchOn is a Texas-based company, launching its public beta at the internationally recognized SXSW EDU conference in Austin was a natural fit. 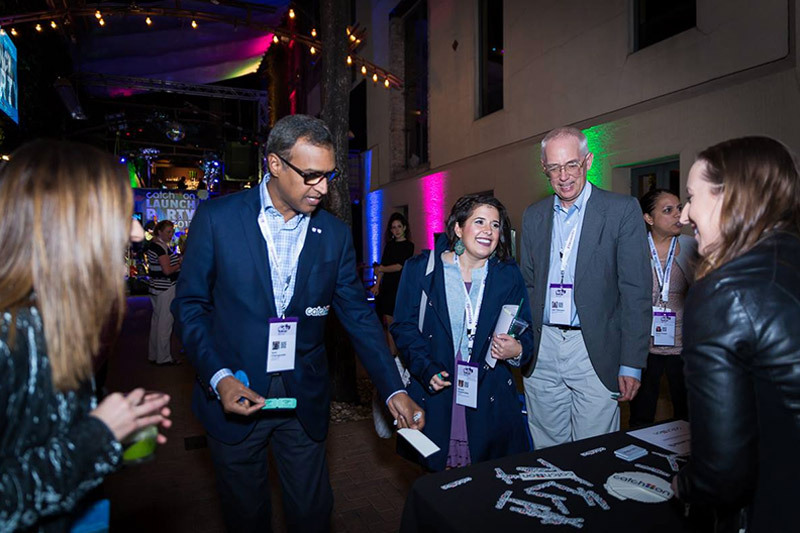 To ensure a successful launch, CB&A developed a media relations and promotion plan to drive media and prospective customers to the company’s SXSW EDU event and introduce the company to the education industry through VIP attendance and widespread media coverage. 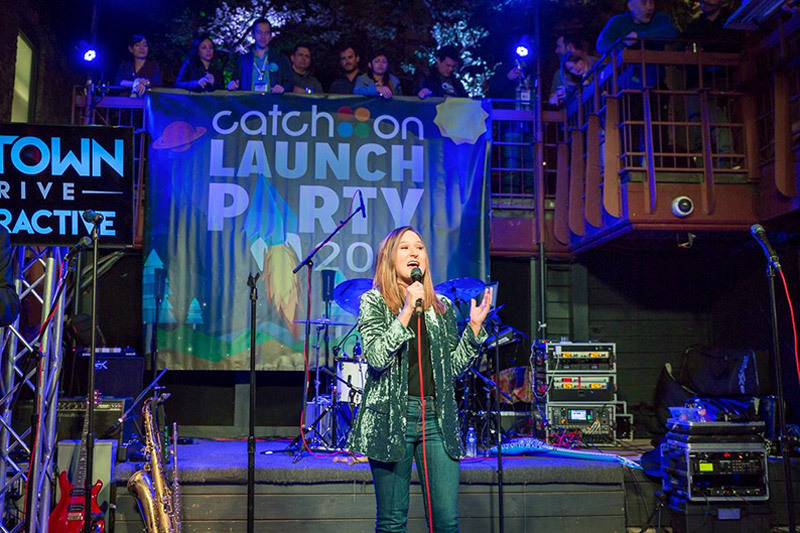 Through strategic media outreach and meticulous event planning, CB&A generated buzz leading up to the official launch of the CatchOn tool and corresponding SXSW EDU launch event. These education marketing efforts attracted more than 600 attendees to the event, which resulted in more than 100 school districts signing up for the public beta. SXSW EDU served as a successful launch pad for CatchOn, with more than 1 million students using the tool today.